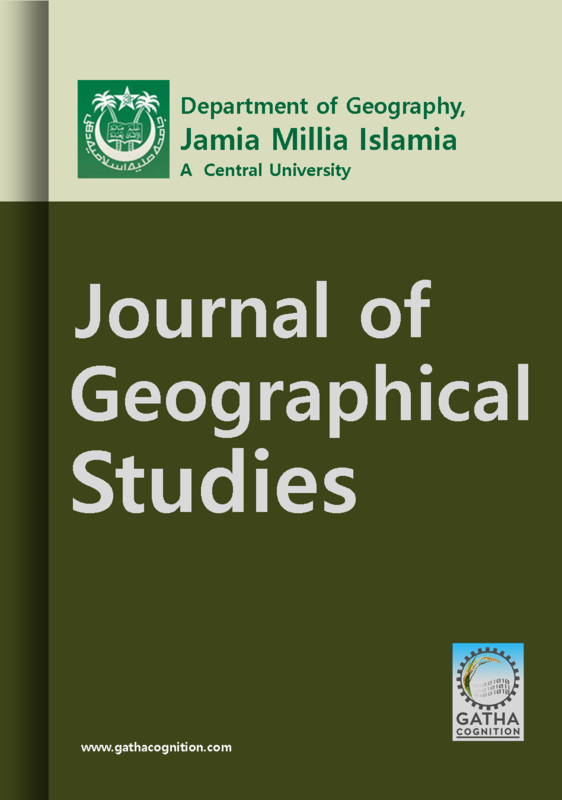 ‘Journal of Geographic Studies’ (JGS) is focused on navigating the geographical studies through strong database, innovative techniques and methodologies, etc. Geomorphology, Climatology, Human Geography, Oceanography, Meteorology, Hydrology, Economic Geography, Population Geography, Urban studies, Bio-geography, Geographical Information System (GIS), Remote Sensing (RS), Cartography, Administration and Governance, etc. ‘Journal of Geographic Studies’ has wide range of audience including Scientists, Academicians, Engineers, Administrators, etc. interested in geographic analysis and their applications.